Tiinuska was founded 1987. 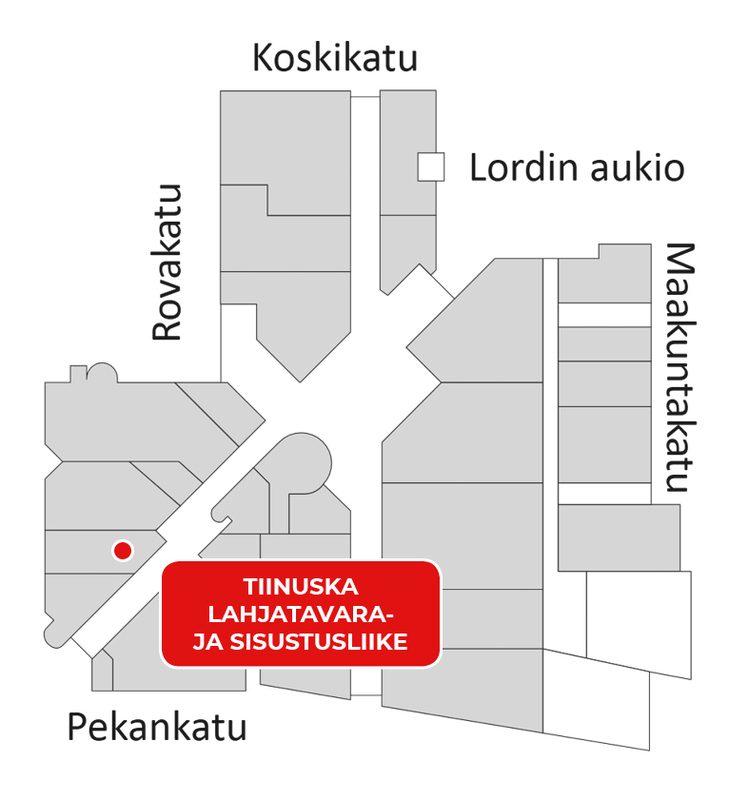 It is a high quality gift and home decoration shop.Tiinuska is located in the first floor of Sampokeskus, Rovaniemi. 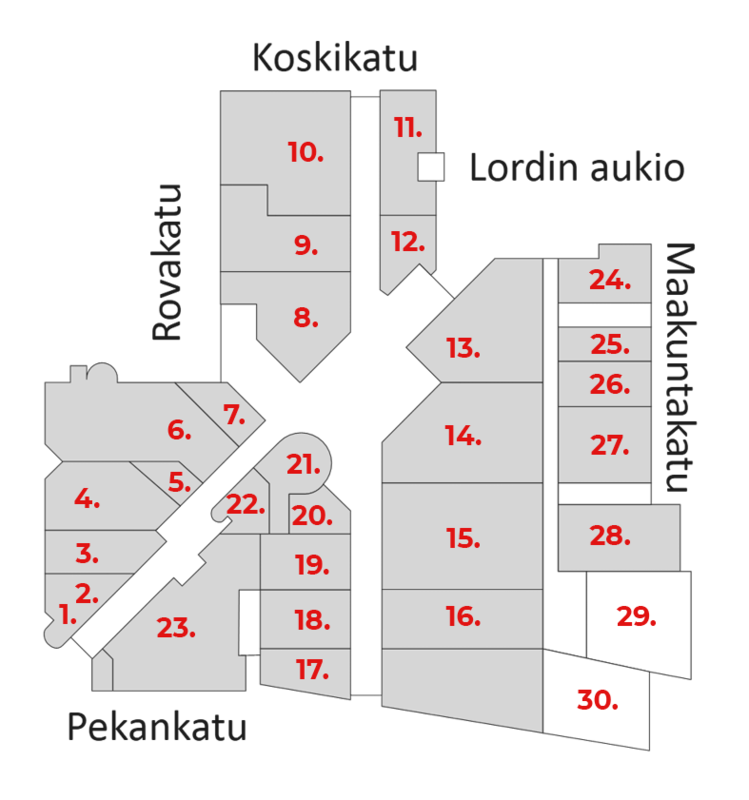 We have a lot of Finnish brands and home decoration.